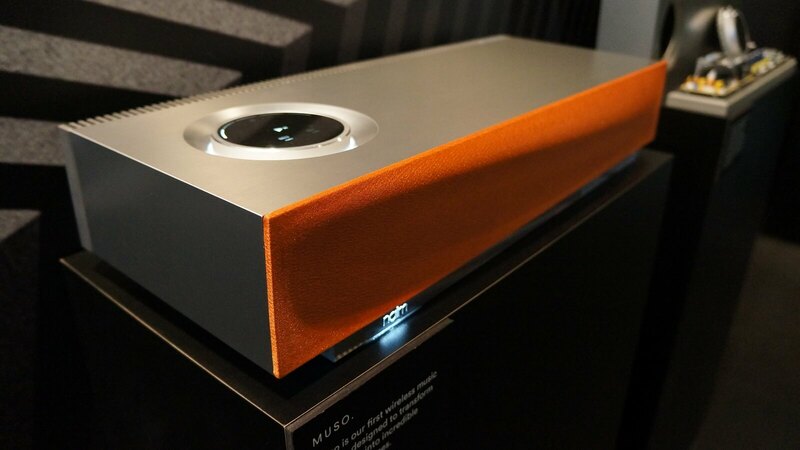 If the best quality sound is what you're looking for, look no further than the Naim Muso Sosi. 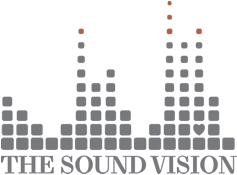 Expertly tuned in England, the Sosi delivers 450 watts of power through six custom-designed speakers that have to be heard to be believed. Its advanced yet simple to use connectivity includes AirPlay, Bluetooth ®/aptX ®, Spotify Connect ®, TIDAL (NEW), UPnP™ (access your stored music), Internet Radio, Multiroom (NEW), USB, Analogue and Digital inputs, Apple iOS and Android App for complete control. Thanks to 50 years of audio obsession, experience the high fidelity detail, texture and volume once exclusive to wired hi-fi systems, digitally and wirelessly, Bluesound is the most complete high fidelity streaming system on the market, filling large spaces with rich, clear audio thanks to a unique acoustic chamber design that delivers a wide sound field and zero-distortion amplification. 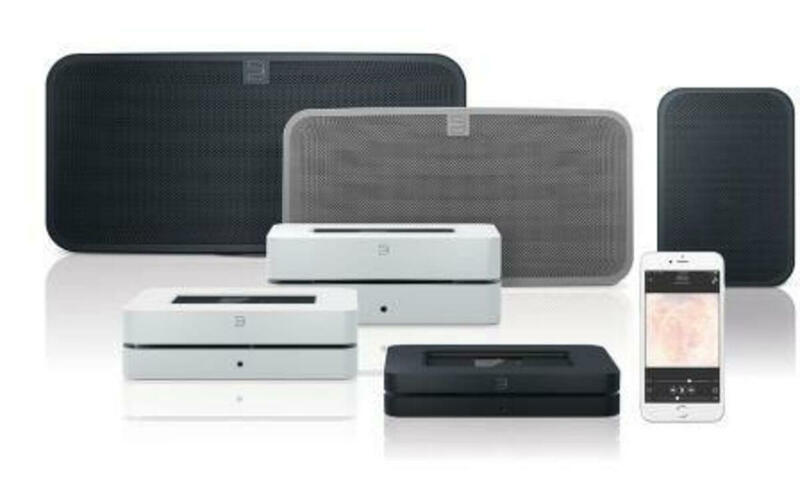 Bluesound has a solution for any room or situation, give us a call and we'll help you decide which one is right for you. Famous for making handcrafted high-end loudspeakers for living rooms and pro recording studios DynAudio has done it again. 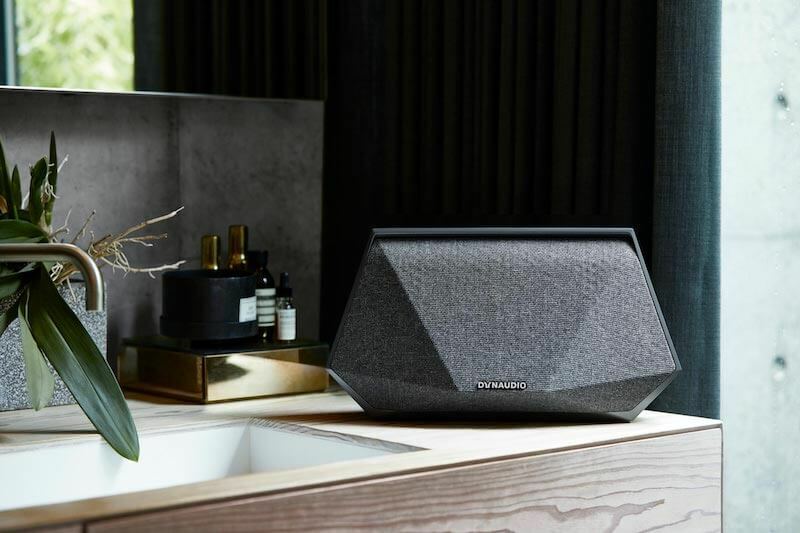 They've built the products in their brand-new range of wireless speaker systems with the same attention to detail (and love of music) that’s driven them since the very beginning. Adapting seamlessly to any room, your music will always sound it's best. You can even choose from personalized playlists, all at the touch of an easy to use interface.